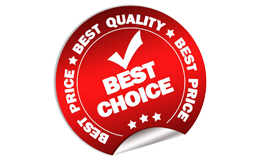 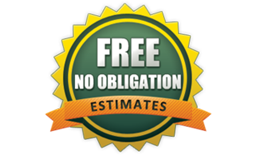 Call us today and get a free Estimate! 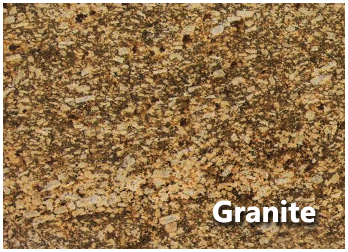 Welcome to GC Granite & Tile Installation Inc.
At GC Granite & Tile Installation Inc. our goal is to not only help you by upgrading your home with some quality stone, but to make the process easy and enjoyable for you. 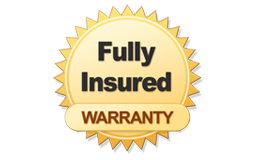 We are a full-service fabricate/install company with a wide range of experience. 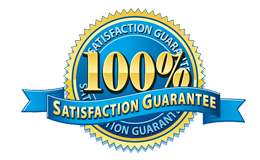 We can help you with all phases of guiding you throughout the process and showing you our variety of products. 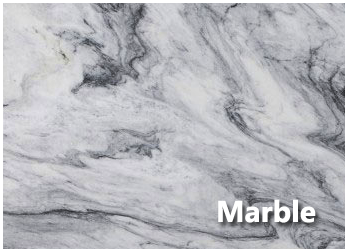 If you’re in the process of building a new home or office, or are considering a home remodel for updated interiors, we can help you with all of your marble and granite countertops in Massachusetts. 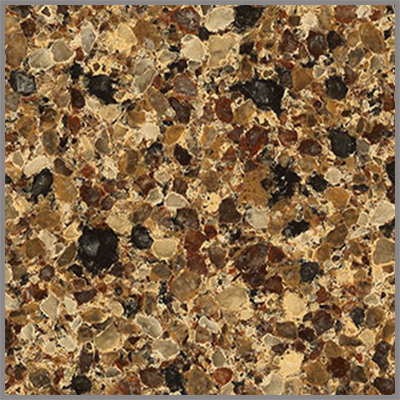 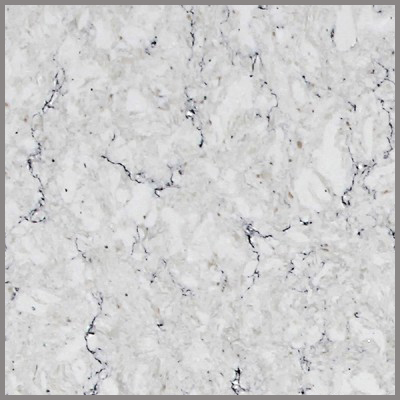 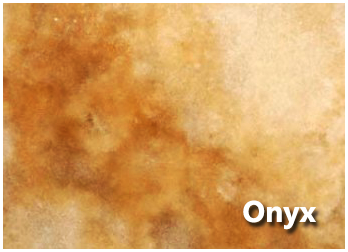 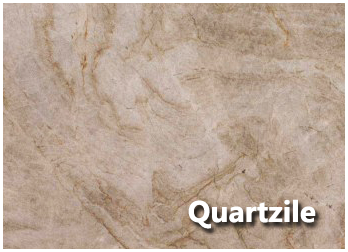 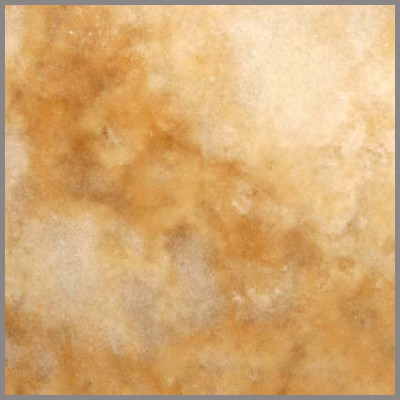 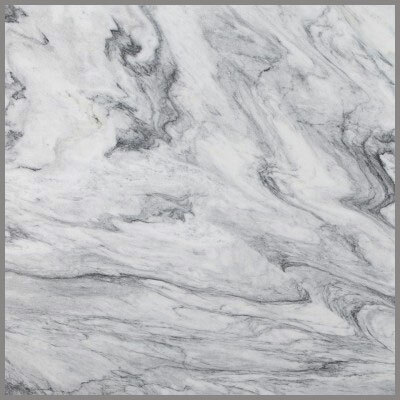 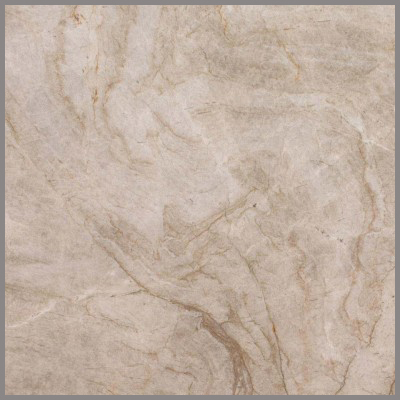 Genuine stone countertops in kitchens, bathrooms, and reception areas can add a noticeable amount of aesthetic value. 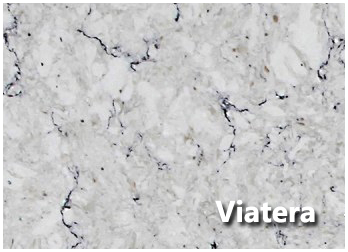 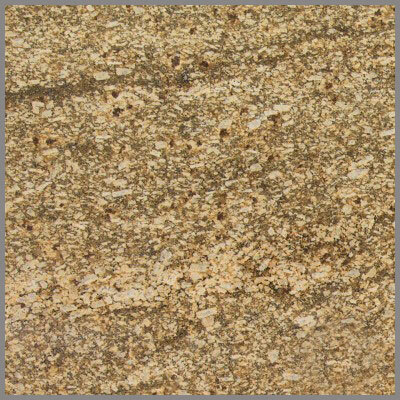 Stone countertops are especially useful in the kitchen as some varieties are very resistant to heat and scratching – adding not only beauty, but functionality to your kitchen. 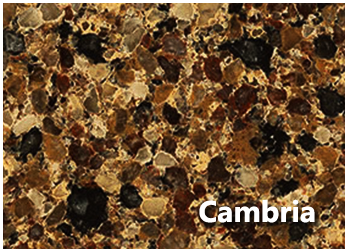 Use this quick tool to mix and match your choice of colors to visualize the ideal kitchen design.